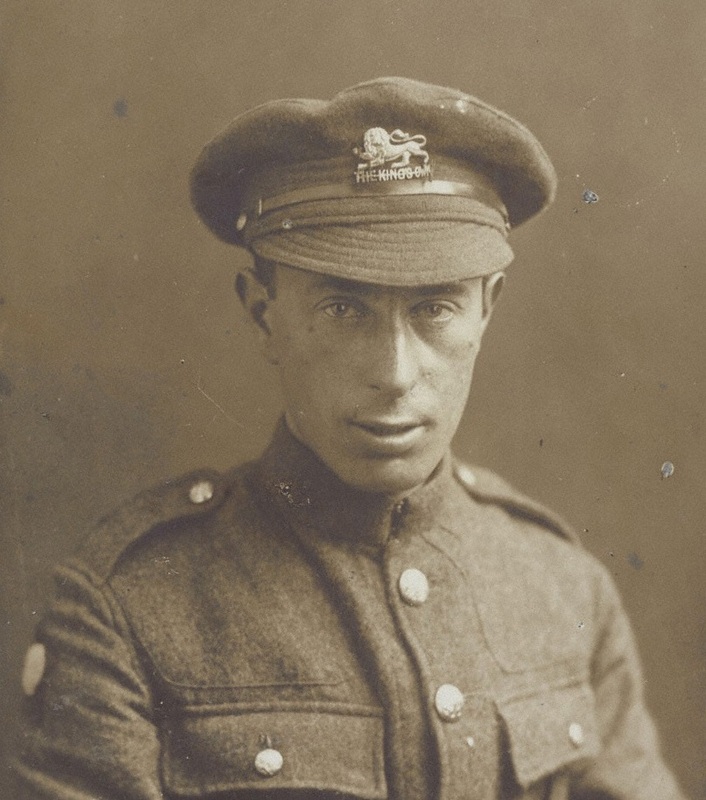 Discover the personal stories of four British-born Jewish men and women who signed up to serve in the First World War. Through object and document hnadling students will gain a deeper insight into Jewish faith and ritual on the Front Line. Explore how identity, religion and faith were tested whilst serving on the Front through close analysis of a painting by Solomon J Solomon and unique artefacts from the Jewish Museum’s collections. Reflect on one individual and curate a mini exhibition about their life and contribution. Remembrance will be explored in a Jewish, local and national context.